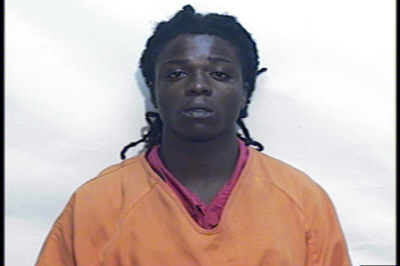 Lumberton, NC – Chauncy Askew was housed at Robeson County Detention Center in Lumberton for the October 2018 homicide of Trooper Kevin Conner. 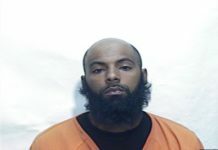 On March 20, 2019, Askew and another male inmate were in a common area of the Robeson County Detention Center when a verbal argument ensued. Askew left the common area. He returned with a weapon created from a comb. The comb had been filed down to a point, like a knife. Askew then stabbed and bit the male inmate with the weapon. The inmate sustained multiple injuries during the incident. Robeson County Sheriff’s Office then transported Askew to Columbus County Sheriff’s Office Law Enforcement Center. Askew was then transported to another facility. A previous release stated that he was transported to Central Prison in Raleigh, however, that is not correct. He was not transported to Central Prison due to not meeting their age requirement. He is being housed in an undisclosed facility in North Carolina. Robeson County Sheriff’s Office is investigating the incident.